We are completely focused on providing you with the best service in the industry. We listen carefully, so we may better understand your real estate needs and then we'll work hard to create solutions that make sense for you. Buyer, Seller or Investor, we have the expertise, proven track record, and resources to help you achieve your real estate goals. For Sellers, we have an unprecedented home marketing system that will help sell your home quickly while allowing you the best possible financial outcome. We also have extensive knowledge of the Baltimore, MD area and we'll help you find your perfect home. If you're relocating to anther State or County, anywhere in the world, our RE/MAX Relocation Referral program will get you wherever you need to be quickly and efficiently. We have offices in over 100 countries worldwide and we are ready to serve you. 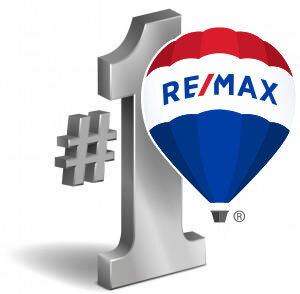 It's just one of the reasons why people love RE/MAX! Also, through our Exclusive Representation, we help Buyers and Sellers navigate the complex world of real estate transaction. Ask us about our CNE / Certified Negotiation Experts, you'll be pleasantly surprised. Our RE/MAX New Beginnings Agents are Highly Educated and Dedicated to serving your needs.